A fantastic opportunity to purchase an affordable investment in the heart of Hastings. The character building has been refurbished to a high standard featuring quality fit out, great lighting, polished concrete floors and large window frontage. 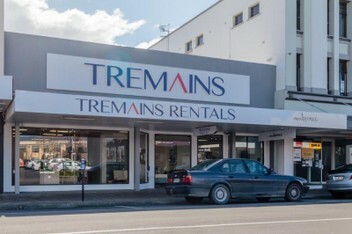 The property is located on the western side of Market Street North between the Heretaunga Street West and Queen Street West intersections. This locality is an active pedestrian area due to its position across from the main central parking precinct and the centre of the retail area of Hastings. 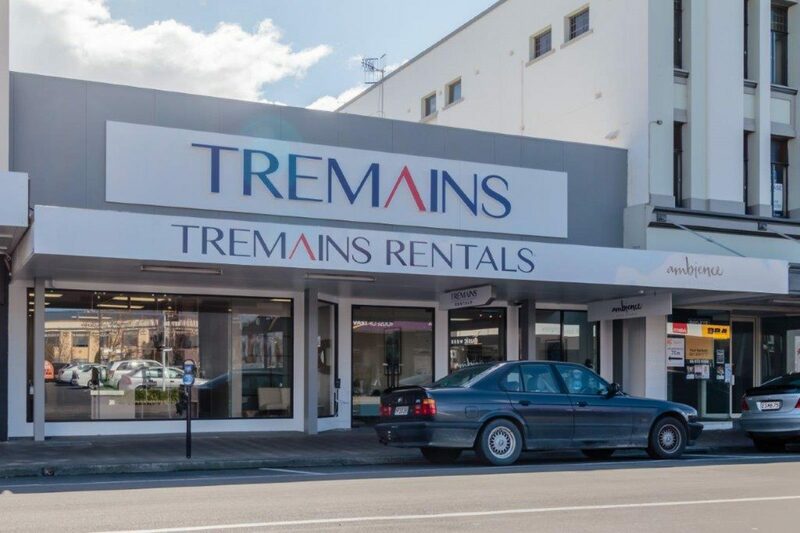 Surrounding properties include the banking chambers of SBS Bank, the Co-operative Bank, Kiwibank, BNZ, Westpac and ASB with a number of established retailers in close proximity.